Pursuit. Plays in your core. 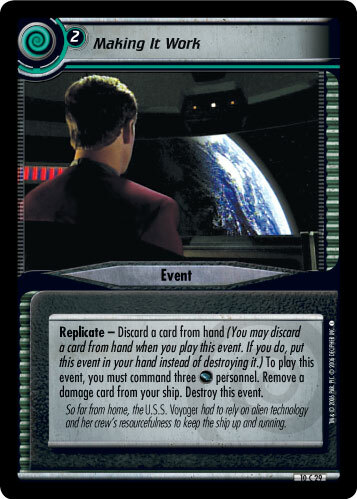 If your opponent moves from a mission where you have a ship that has its Commander aboard, place this event on that ship. 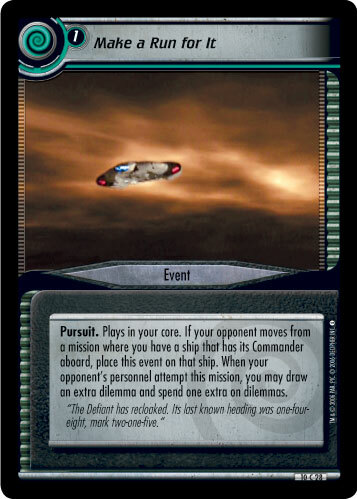 When your opponent's personnel attempt this mission, you may draw an extra dilemma and spend one extra on dilemmas. 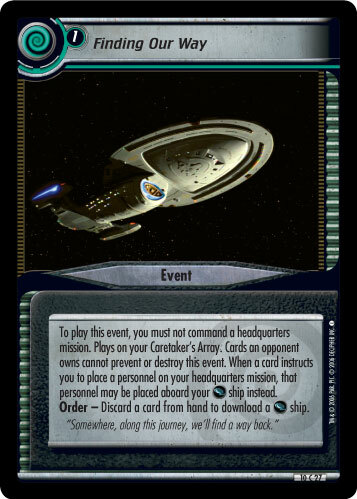 "The Defiant has recloaked. Its last know heading was one-four-eight, mark two-one-five."